Halloween is my second favorite holiday. What’s not to love? Cute decorations, pumpkin everything, costumes, treats, candy. I love it all! I want to share with you a few of the ways I’ve enjoyed the spookiest season this year. 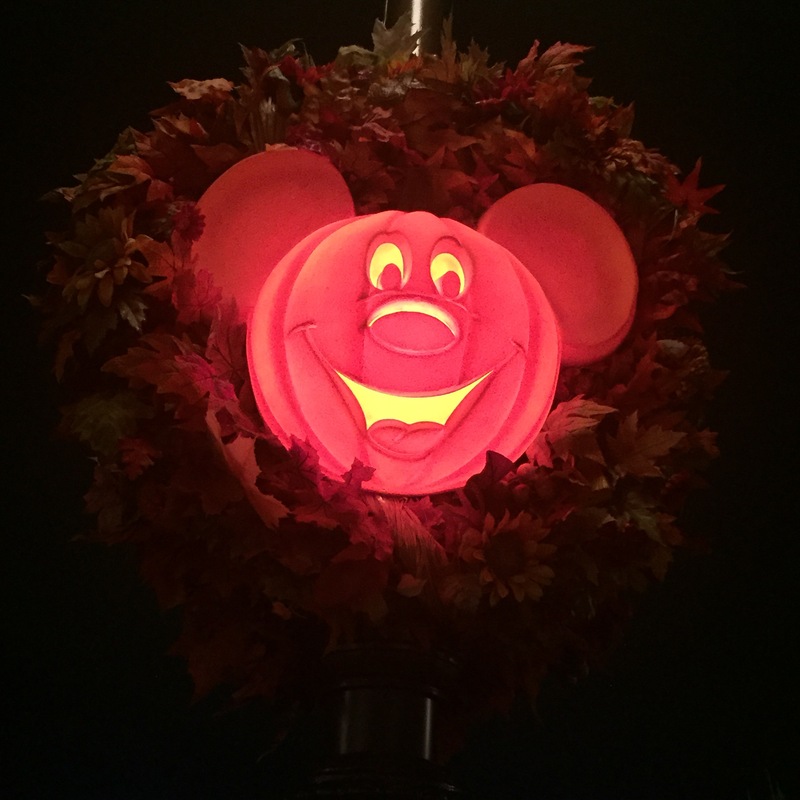 I kicked off this Halloween season, as I almost always do, with a trip to Walt Disney World Resort. While I decided to skip Mickey’s Not So Scary Halloween Party this year, I still enjoyed the Mickey-themed Halloween decorations. I also enjoyed a fondant workshop led by celebrity cake artist Bronwen Weber, which you can read about here. 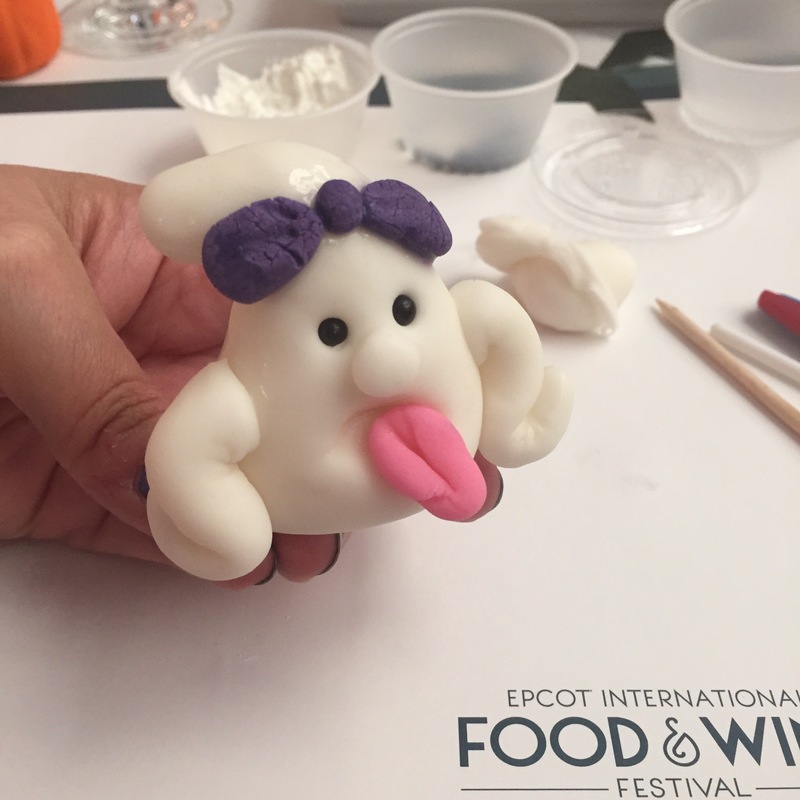 I made sweet Halloween fondant figures while sipping Prosecco and eating cake. There’s nothing scary about that, except maybe the quality of my fondant work! That tongue! 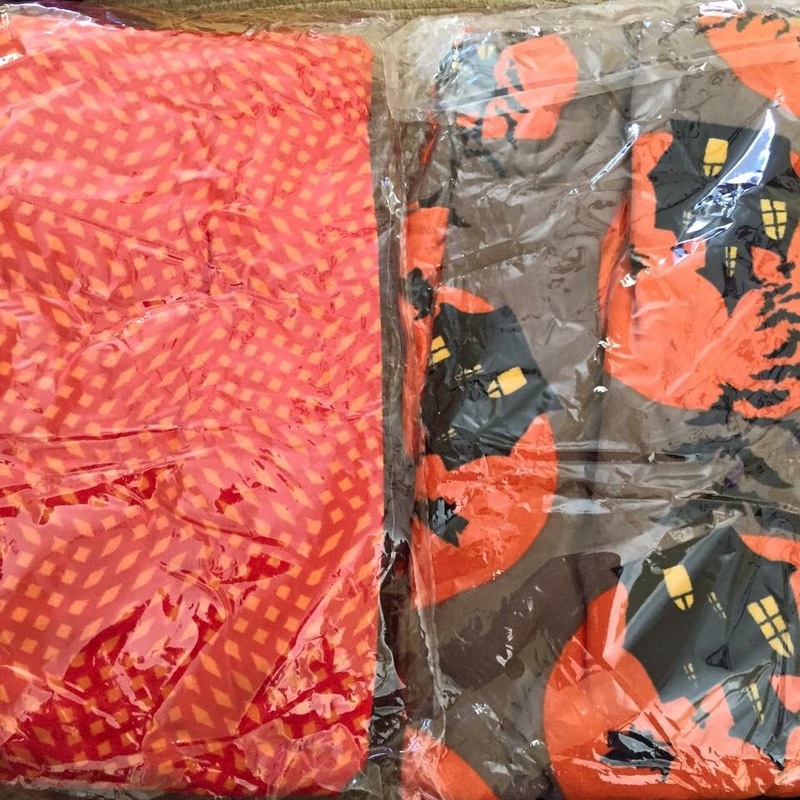 Cute Halloween leggings from LuLaRoe are also a favorite of mine this year. How fun are these? 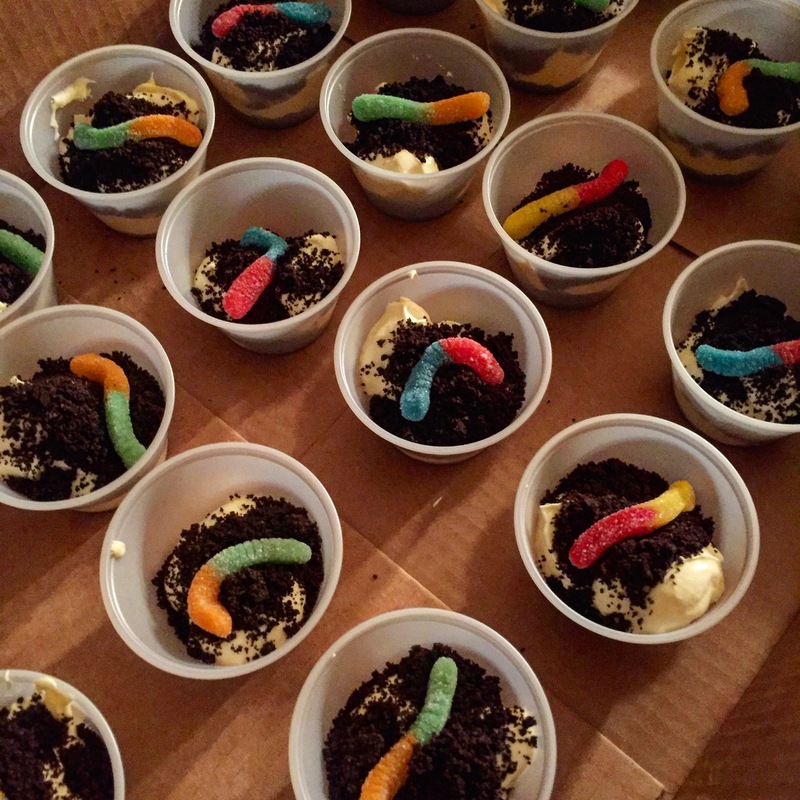 I made a yummy Halloween dessert for a work party, Dirt and Worms. It’s a confection basically made of pudding, cream cheese and Cool Whip with crushed Oreo cookies and gummy worms. Finally, today I’ll be celebrating with one of my favorite events of the entire year, Halloween in the Hospital. Each department at work has a booth, themed as we choose, and the patients and their siblings get to trick or treat. Can you guess our theme? Here’s a hint. I’m going to be a star fish. Look for photos on Instagram later today. I’m squareliferoundworld. How are you celebrating? Tell me in the comments.